海辺のカフカ (Kafka on the Shore) (海辺のカフカ) is a 2002 novel by Japanese author Haruki Murakami. In “Subconscious Tunnels: Haruki Murakami’s dreamlike new novel” (The New Yorker, January 24, 2005) John Updike described it as a “real page-turner, as well as an insistently metaphysical mind-bender”. Since its 2005 English language release (translated, from the Japanese, by Philip Gabriel), the novel has received mostly positive reviews and critical acclaim, including a spot on The New York Times 10 Best Books of 2005 and the World Fantasy Award. Comprising two distinct but interrelated plots, the narrative runs back and forth between both plots, taking up each plot line in alternating chapters. The odd chapters tell the 15-year-old Kafka’s story as he runs away from his father’s house to escape an Oedipal curse and to embark upon a quest to find his mother and sister. After a series of adventures, he finds shelter in a quiet, private library in Takamatsu, run by the distant and aloof Miss Saeki and the intelligent and more welcoming Oshima. There he spends his days reading the unabridged Richard Francis Burton translation of One Thousand and One Nights and the collected works of Natsume Sōseki until the police begin inquiring after him in connection with a brutal murder. The even chapters tell Nakata’s story. Due to his uncanny abilities, he has found part-time work in his old age as a finder of lost cats (notably, Murakami’s earlier work The Wind-Up Bird Chronicle also involves searching for a lost cat). The case of one particular lost cat puts him on a path that ultimately takes him far away from his home, ending up on the road for the first time in his life. He befriends a truck driver named Hoshino, who takes him on as a passenger in his truck and soon becomes very attached to the old man. 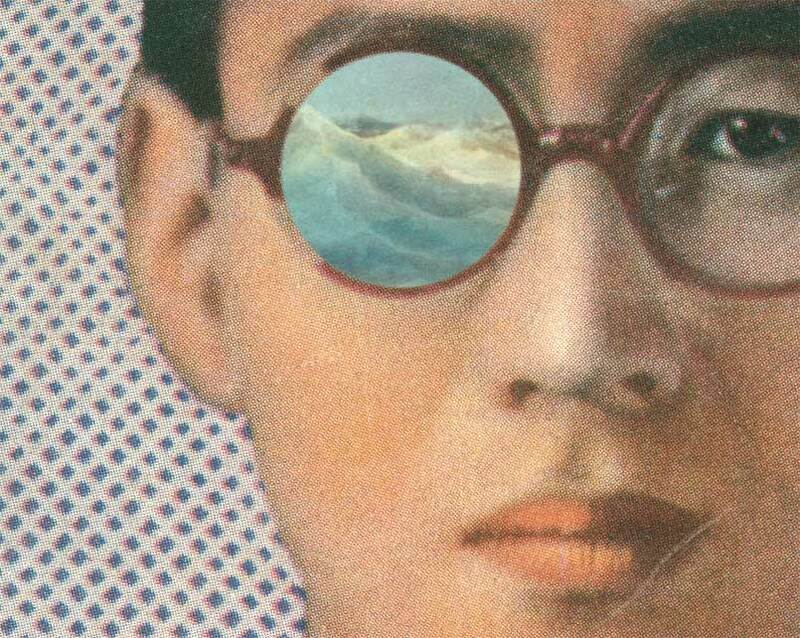 Kafka on the Shore demonstrates Murakami’s typical blend of popular culture, mundane detail, magical realism, suspense, humor, an involved plot, and potent sexuality. It also features an increased emphasis on Japanese religious traditions, particularly Shinto. The main characters are significant departures from the typical protagonist of a Murakami novel, such as Toru Watanabe of Norwegian Wood and Toru Okada of The Wind-Up Bird Chronicle, who are typically in their 20s or 30s and have rather humdrum personalities. However, many of the same themes re-occur in Kafka on the Shore as were first developed in these and other previous novels. 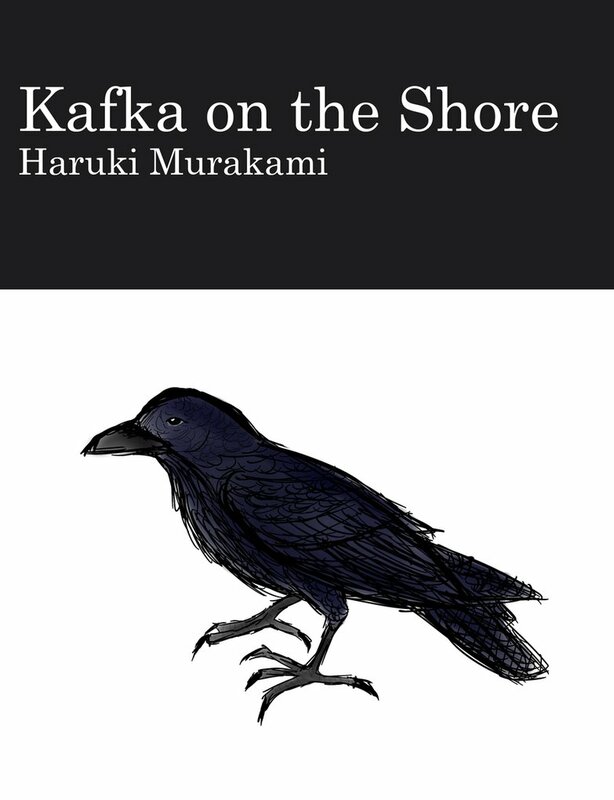 In an interview posted on his English language website, Murakami says that the secret to understanding the novel lies in reading it several times: “Kafka on the Shore contains several riddles, but there aren’t any solutions provided. Instead, several of these riddles combine, and through their interaction the possibility of a solution takes shape. And the form this solution takes will be different for each reader. To put it another way, the riddles function as part of the solution. It’s hard to explain, but that’s the kind of novel I set out to write”.